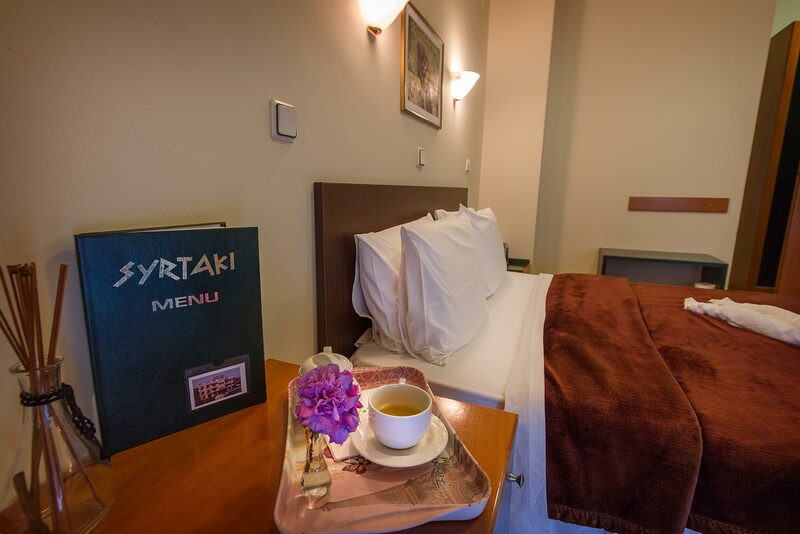 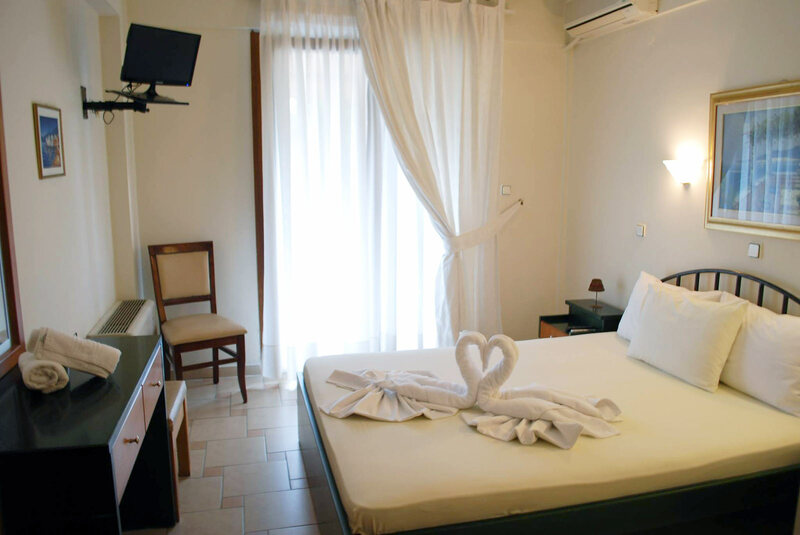 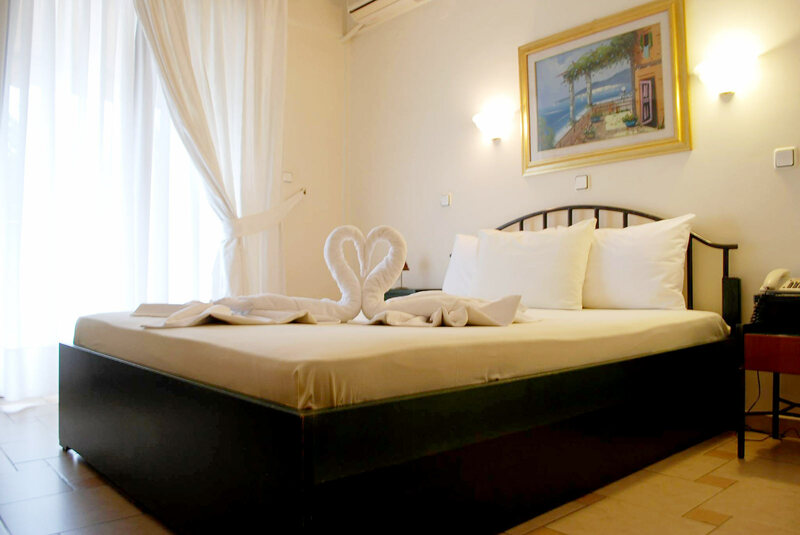 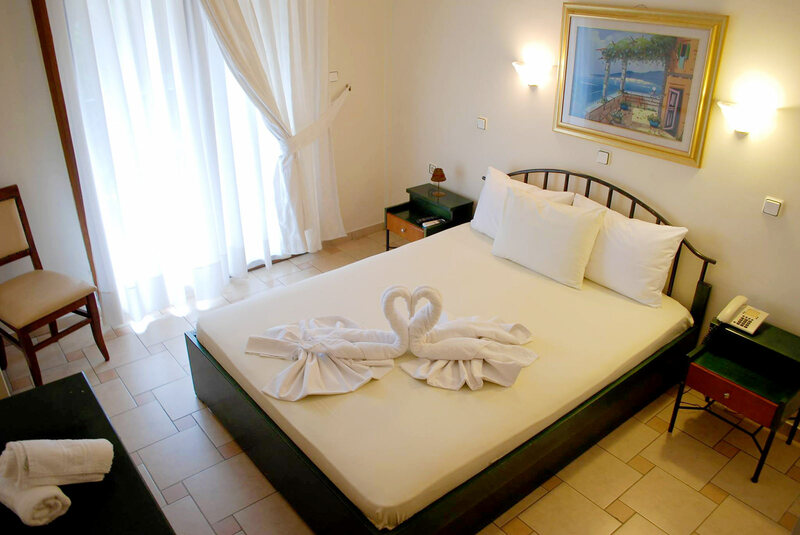 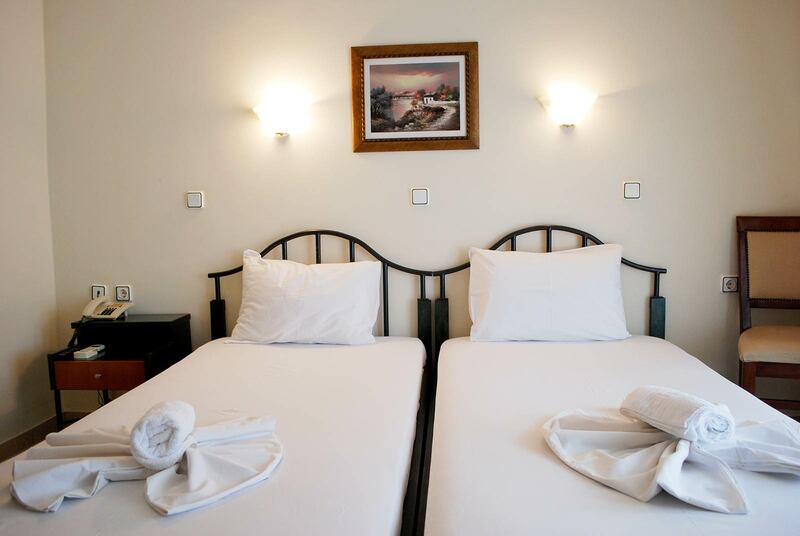 Our rooms are equiped with tv, air-conditioning, heating, mini bar, telephone and shower. 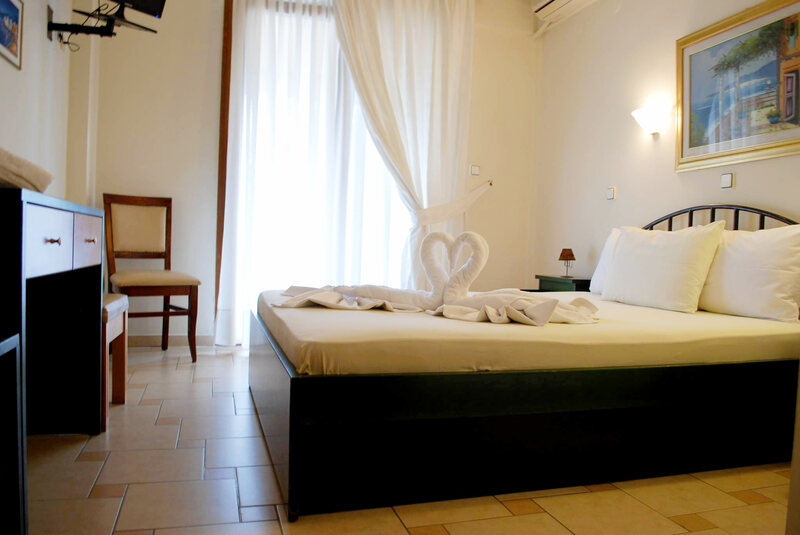 Wi-fi is accecible to all rooms. 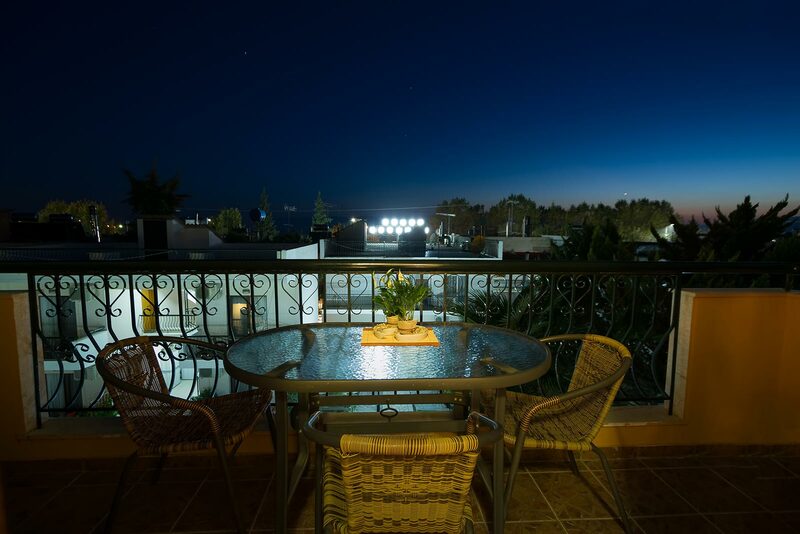 All rooms have balcony and most of them with view to garden or and the pool. 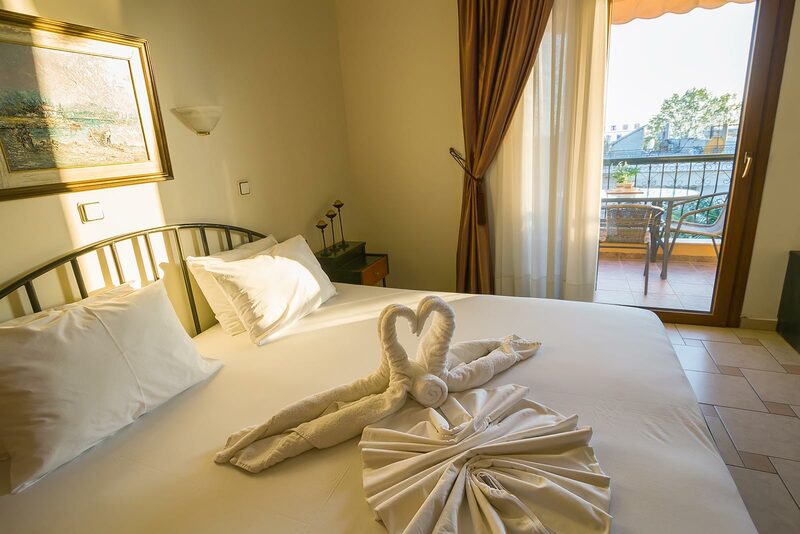 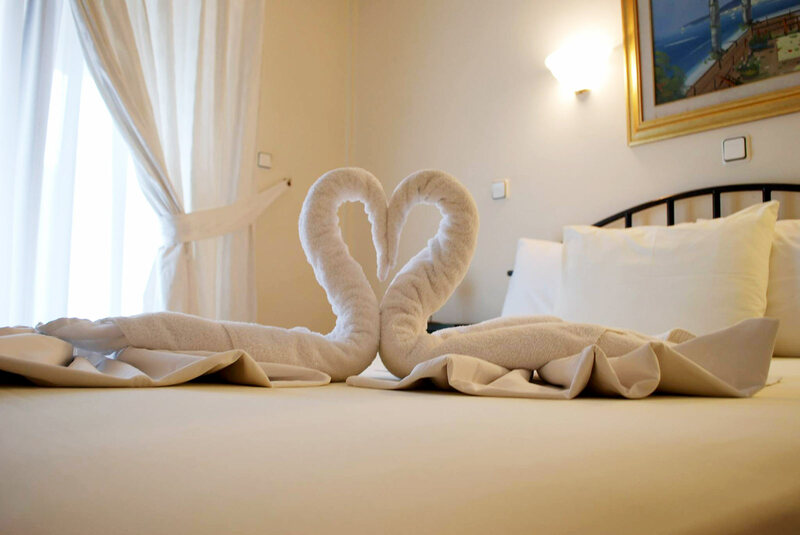 No matter if you are a single person, a couple or a family, in our hotel you will meet a warm welcome and a stay to remember. 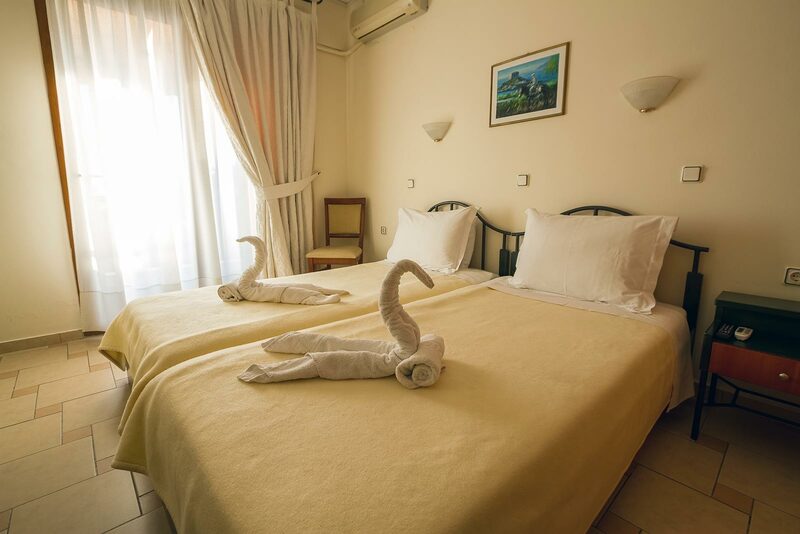 All double bed rooms accept an extra bed for children (under 4 years old free of charge-under 12 years old pay only for breakfast). 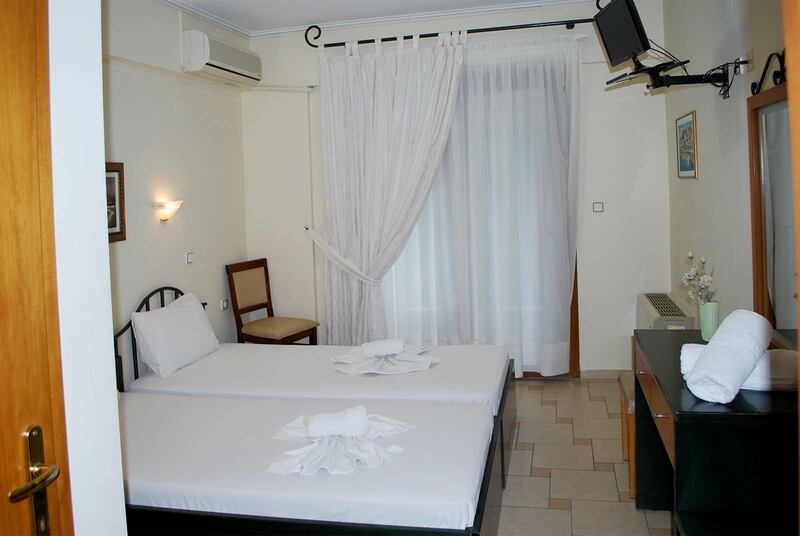 Also we have two family rooms (2 adults and 2 children).